Remember me telling you how far behind I am on my swatching? Well there have now been two releases of Picture Polish Collaboration Shades that I haven't even shared here yet! But this last weekend I spend about 5 hours doing swatching, and caught up on a whole bunch. The first one I have to share is Picture Polish LakoDom created with the Russian Picture Polish network member of the same name. Here are some better sunlight pictures of Lakodom on it's own. 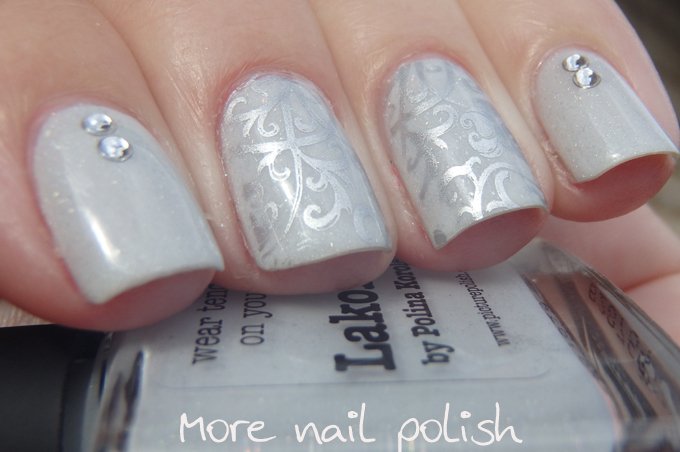 Picture Polish LakoDom is available from Picture Polish. International ladies can purchase through one of the many Network stockists. Thank you for your lovely nail polish post. It's much nicer than seiges, lako Dom is very pretty.